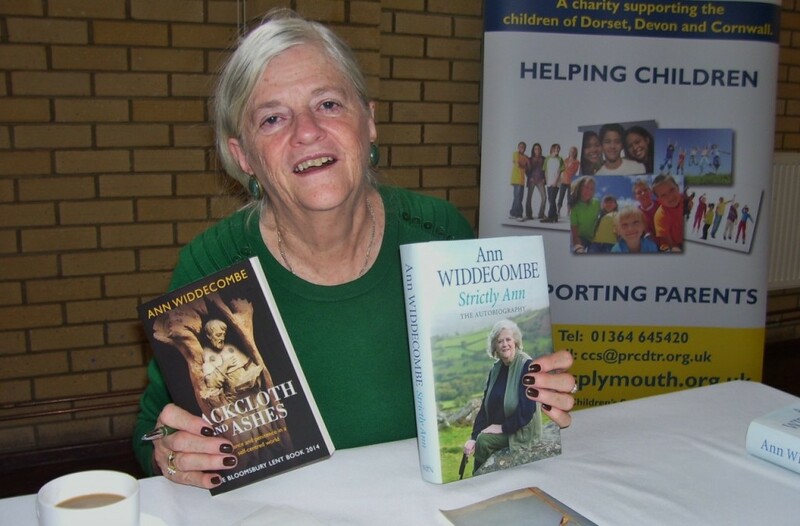 WELL READ: Former Shadow Home Secretary and Conservative MP Ann Widdecombe, who came to Poole to sign copies of her latest autiobiography, Strictly Ann and shows one of her novels, Sackcloth and Ashes. 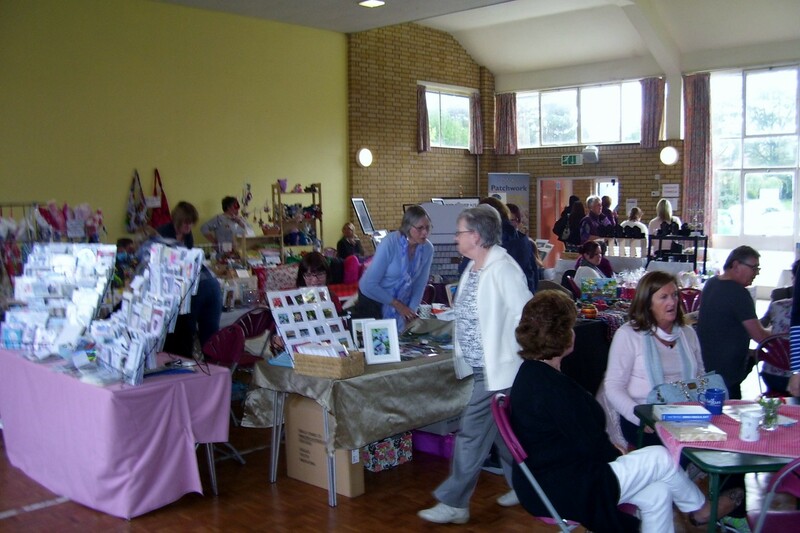 CRAFTY LOT: Visitors to the craft fair on behalf of the Children’s Society saw stalls featuring pet portrait commissions, cushions, cards, Christmas decorations, homemade sweets and home accessories. 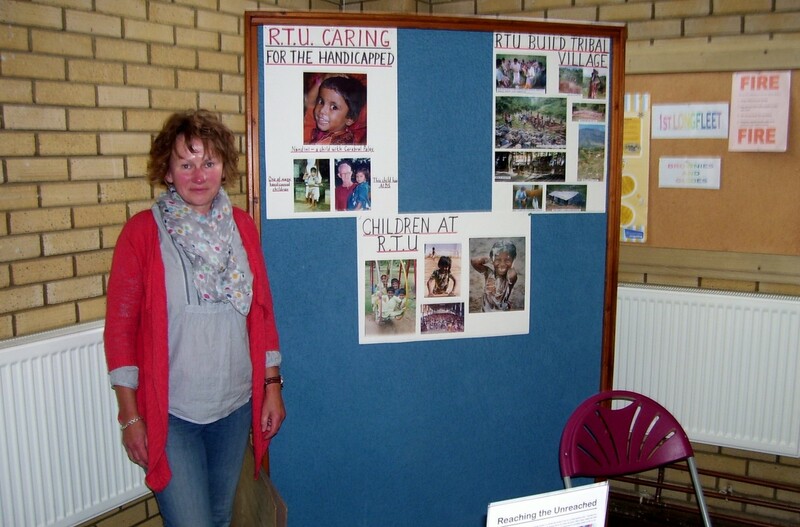 FIGHTING POVERTY: Karen Spriggs of Reaching The Unreached was explaining the work carried out by the charity to help some of the poorest communities in Tamil Nadu State, India, get some of their basic needs. A HOUSEHOLD name on the political scene came to sign copies of her latest autobiography in Poole. Ann Widdecombe came to St Mary’s Roman Catholic Church, with representatives of the Children’s Society, trustee Marc Ugvari and fundraiser Claire Warren with the proceeds of book sales going to the society. Her autobiography, Strictly Ann, was being offered with a personal signature after the morning service and charts her life from her student days to achieving high office in the Shadow cabinet, to her more media-savvy roles as a pundit on Have I Got News For You and contestant on Strictly Come Dancing. The Children’s Society runs local projects across the UK helping vchildren and young people at their most vulnerable who have nowhere else to turn. They helped 34,000 young people and children through their direct services in 2014/2015 whilst they claim policy changes helped to bring life-changing support for a total of 1.8 million young people and children. The society was founded by Edward Rudolf in 1881. For ten years he combined his civil servant role with his running of the charity. In its birth pangs he was the primary mover and shaker arranging and attending all fund-raising events, setting up new children’s homes and encouraging supporters. Alongside these responsibilities, he still made the time to visit the homes, monitor the children’s progress and plan for their care. During the course of the morning and afternoon visitors were able to look at stalls featuring glassware, cushions, cards, Christmas decorations, pet portrait commissions, homemade sweets and home accessories. To provide sustenance, morning coffee was served along with fresh soup for lunch and cream teas in the afternoon. Supporting the book signing was a craft fair featuring many local organisations including the charity, Reaching The Unreached. Formed in 1978 Brother James Kimpton, set up the name of the charity and they predominantly help communities in a remote part of Tamil Nadu, the most southerly sate of India. Brother James, who recently celebrated his 90th birthday, has lived as a villager in the area for over 50 years and knows the customs, hopes and fears of the population more than most outsiders. Despite the economic growth that India has enjoyed in recent years, it hasn’t always filtered down to this Tamil Nadu that some villagers can’t afford to wash themselves or their clothes. RTU believes in helping these communities acquire their basic needs of water, food, medicine, a soundly-built house and education. Apart from Brother James’ role as an honorary president, the rest of RTU staff in India are locals. They have an office based in Fordingbridge and all funds raised are sent to ongoing RTU commitments and other closely related projects. The small number of trustees involved with RTU, do personally know Brother James and have either lived and worked with him or have lived or worked in other parts of India. 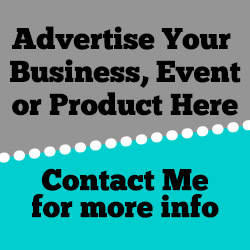 This blog knows RTU’s representative at St Mary’s is John Duffy (who was elsewhere at the time) but was given a very informative conversation by Karen Spriggs, who was looking after their stall. Previous post: Are ‘most vulnerable’ refugees victims of political correctness? Next post: Is this hallowed ground the seat of Europe’s oldest church?